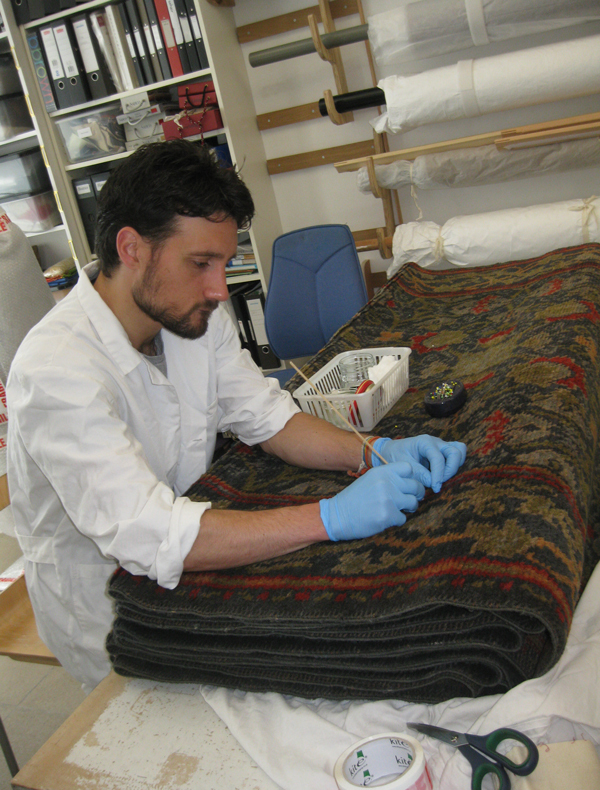 A proactive professional Conservator of authentic historic textiles and leather artifacts with an ever growing knowledge of best practice. 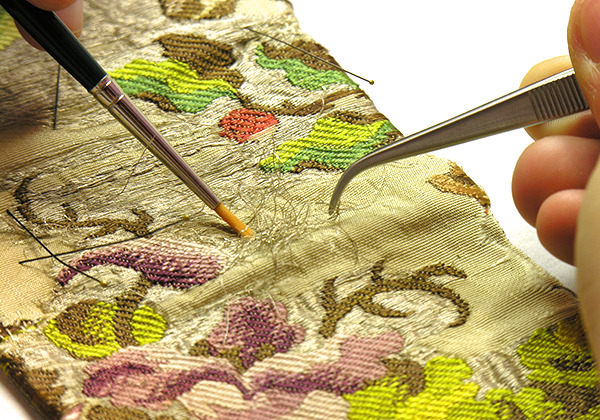 Since I moved in UK I started working as a Textile Conservator for esteemed private studios in London. Find out more about my previous assignments and education. 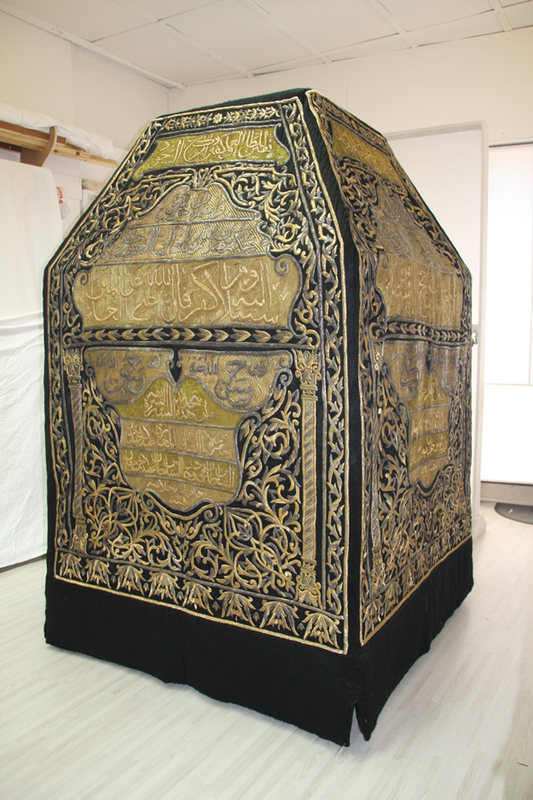 From my previous professional experience includes working as Textile Conservator at Janie Lightfoot Textiles and as the Arts and Crafts Workshop Manager of the Acres Educational School of Palermo, I have had such opportunities as the installation of an Islamic Sitara at the Oxford centre of Islamic Studies as well as a conservation project for a 17th Century Summer Carpet for the Dallas museum of Art, America. 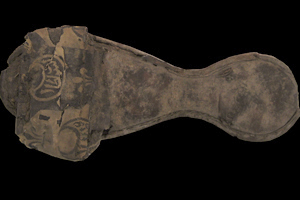 My studies have given me the background knowledge necessary to carry out all conservation techniques to the essential high standard. 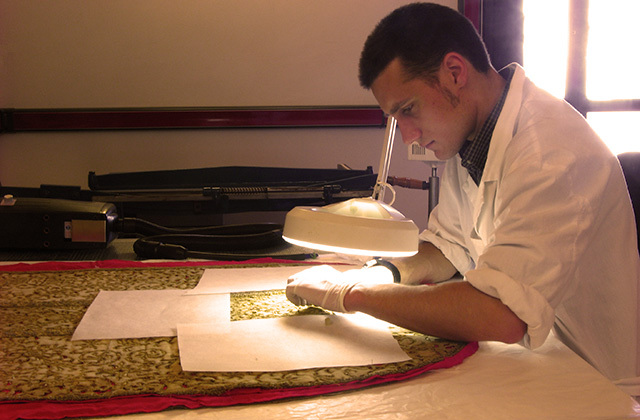 My duties have regularly included the examinations of condition reports of textile artefacts; gathering photographic evidence; the use of appropriates conservation treatments for the different objects and carrying out the responsibilities of conserving and handling of all textiles to continue the preservation of artefacts. 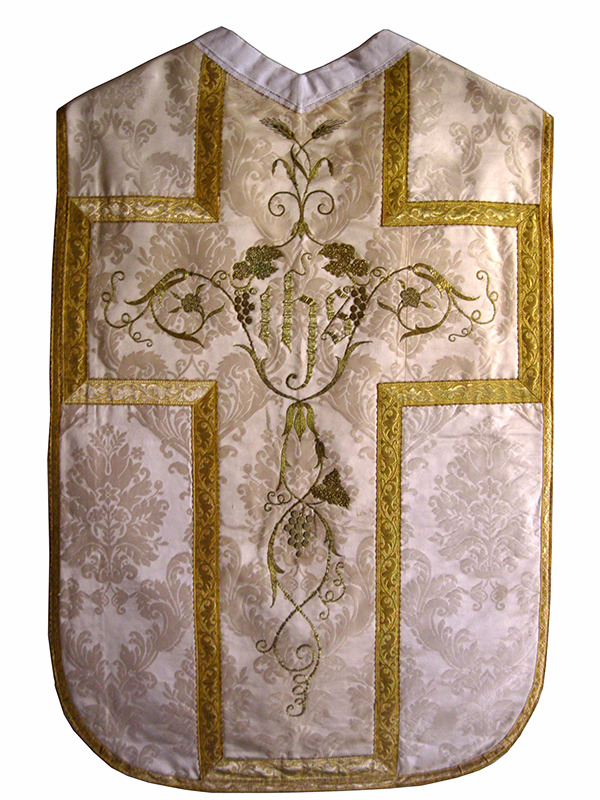 My previous voluntary work in Italy for various self employed conservators provided me with various mentors as specialists on different textiles giving me the experience to further skills within the field. As a freelancer and since arriving in the UK I have continued my professional development and am currently a International Conservation Institute (ICON) member attending conferences, workshops and meetings of ICON throughout the year as well as professional events organized by various Museums, Universities and Cultural Institutes across the UK. 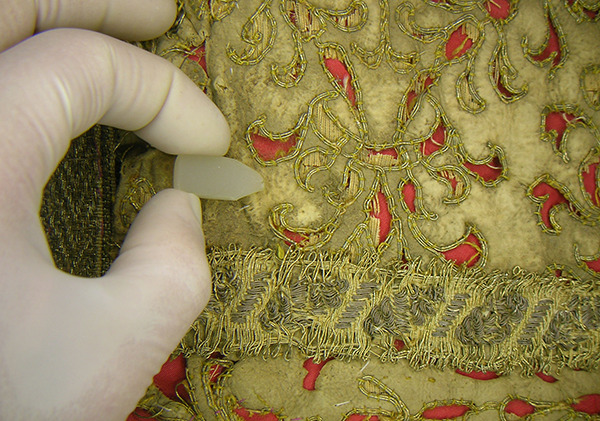 My Master degree in Textile and Leather Conservation provided the knowledge underpinning textile construction, deterioration and conservation. Extended period of practical work with a final conservation project and dissertation has been attended with excellent results. Both my Degrees in Conservation and Restoration of Cultural Heritage (BA and MAS) has provided the basic knowledge of the historical framework and ethical conservation considerations of a wide range of historic materials. 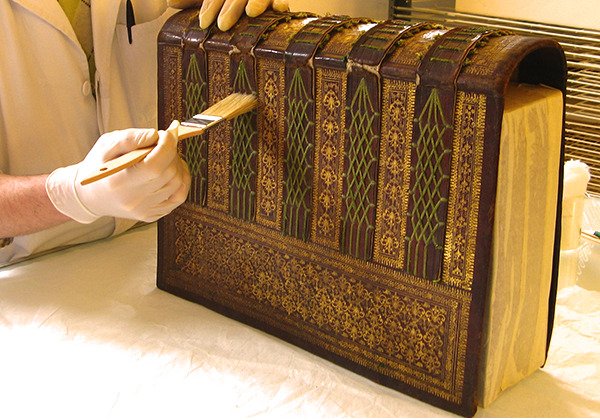 The extended period of practical work with a final conservation project and dissertation has been attended with excellent results. 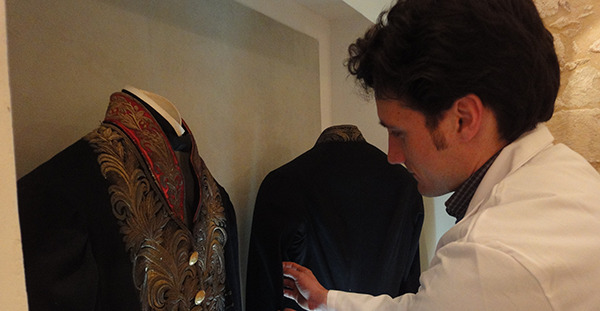 University of Palermo: MA in ‘Textile and Leather Conservation’. 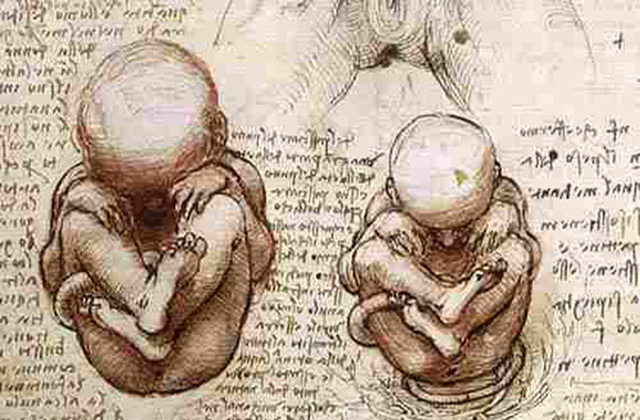 University of Palermo: MA in ‘Conservation and Restoration of Organic Materials’. 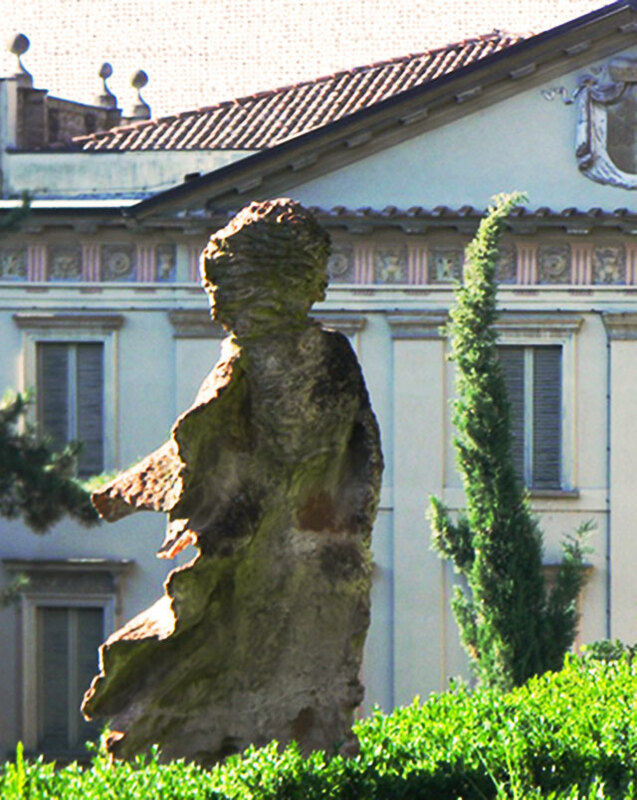 University of Palermo: BA in ‘Conservation and Restoration of Cultural Heritage’. After completing my studies my profession began as a ‘Restoration Workshop Assistant’ for the University of Palermo. Here I worked with students, and assisted with the teaching of the courses. 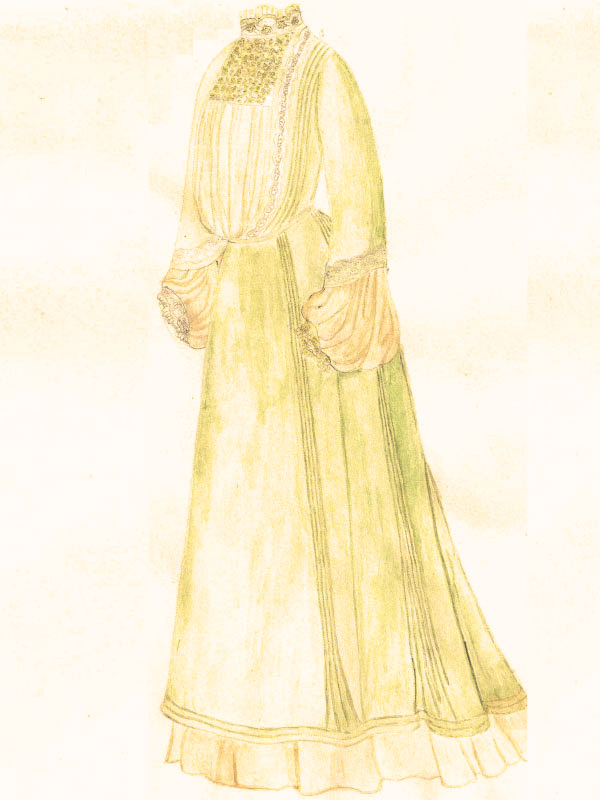 Among this I also placed orders and other secretarial tasks. 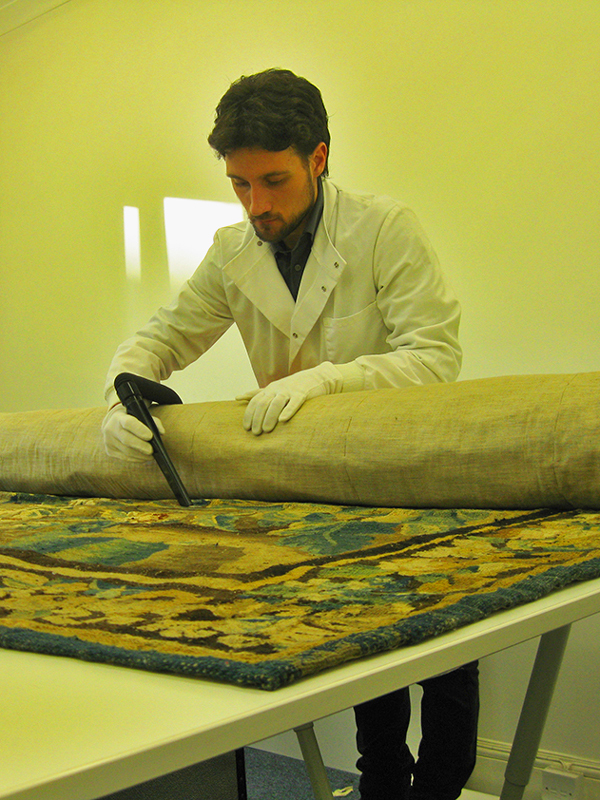 From September 2010 to December 2012 I ran a business in Preventive Conservation of Cultural Heritage with other five Conservators. Here I dealt with Conservation and Collection Care of textiles carrying out environmental control tasks as well as safe long term storage for Textile artefacts. 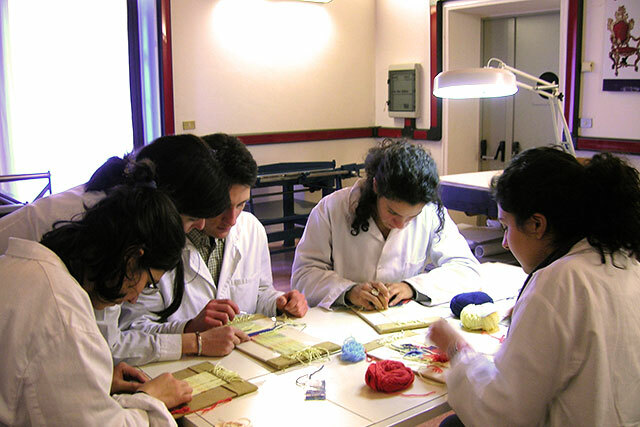 I continued my experiences as a ‘Workshop Manager’ for the ARCES Educational School of Art and Craft in Palermo from April 2011 to December 2013.Here, I dealt with student training, private companies and Museums, setting up courses programs, monitoring and assisting the professional development of students within the field. Since I moved to the UK in January 2014 I started working as a freelance Textile Conservator for esteemed private studios in London. 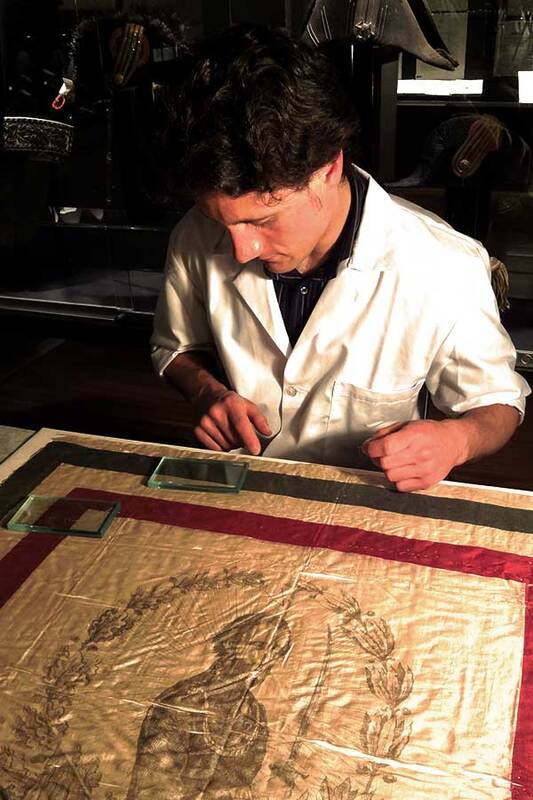 From June 2014 to December 2015 I have been employed as a Textile Conservator at the Janie Lightfoot Textiles LLP, Accredited Conservator Restorer studio, where I dealt with the whole tasks of Textile Conservator in collaboration with a high professional team.